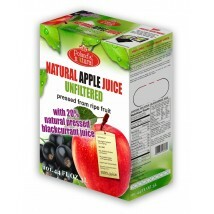 Welcome to the ”Polish Orchards” juice website! —› Welcome to the ”Poland's Natural” juice website! 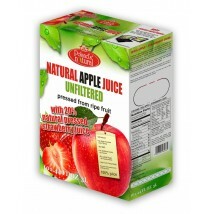 Do you want to enjoy a healthier juice? Would you like your family to be healthy as well? You’ve come to the right place. 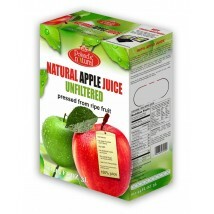 We give you best quality of natural juices – juices simply pressed from fresh apples – not from concentrate. Our company in Poland was founded in 2010 in Sandomierz as the legal form of a limited liability company. Our company is a group producer of fruit, which means that the shareholders are people having farms and producing apples. 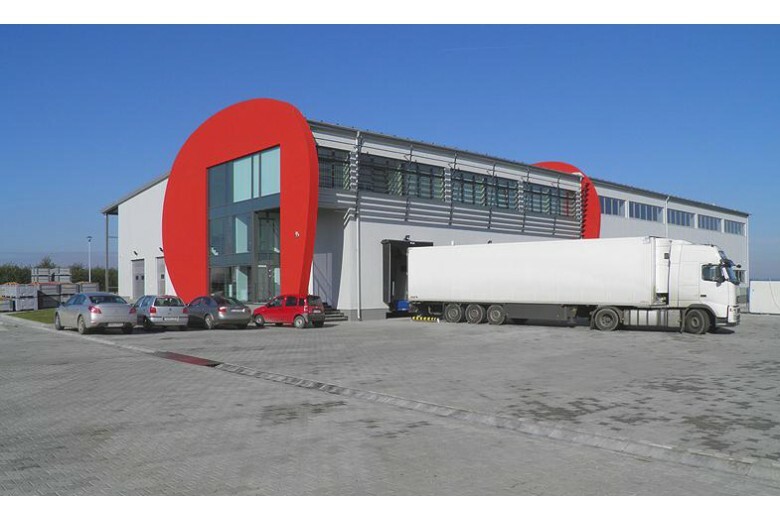 Our company has a logistics area of almost 3500m2 with equipment (sorting, trucks, forklift trucks, refrigerators with a capacity of 800 tons, storage boxes, shipping room). In 2016 we decided to estabilish the company in the US under name ”Poland’s Natural”, as a direct representative and distributor for our exceptional products. In Poland, we just take the apples of our shareholders, and we press them making the juice. Later we lightly pasteurize the juice to give it long self life and we send it to US. 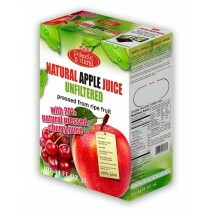 With this process, delicious apples from our orchards can come to the shelves in your store in the form of a natural juice made only from squeezed apples.